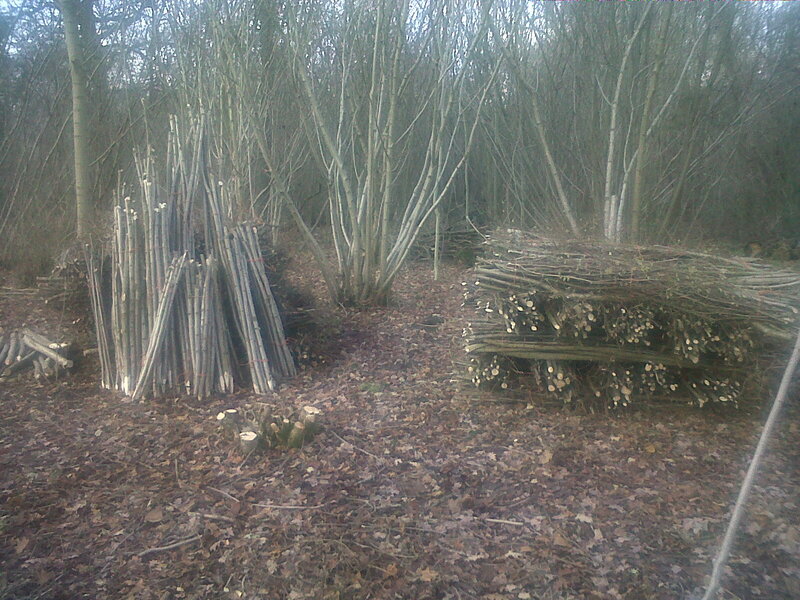 Hazel is a traditionally coppiced species. Coppicing involves cutting tree species to the ground and allowing them to regrow from the root. This can create a woodland management system in which a yearly harvest of poles can be cut from a different section of the wood each winter. The following products are made from this harvest and are available from early spring onwards.